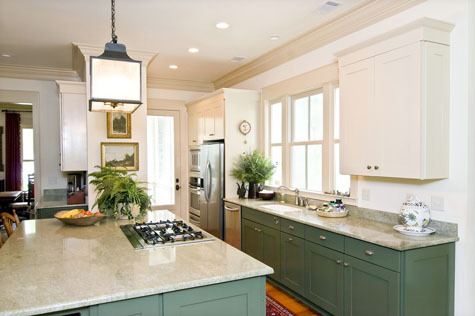 Matching any color in any finish with satisfaction guaranteed! 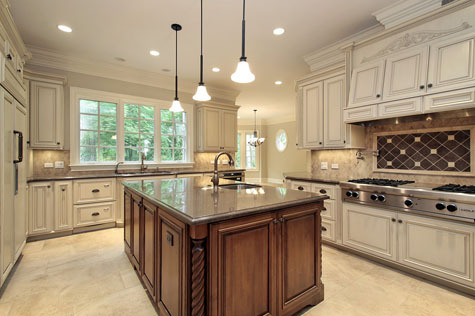 Welcome to JLT Restorations Kitchen Cabinet Refacing and Refinishing! 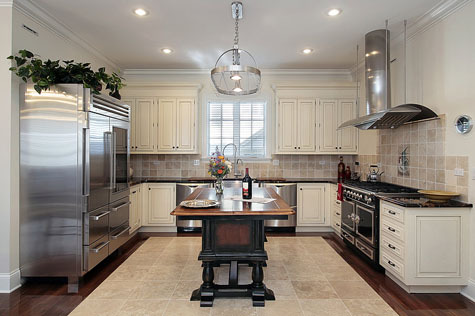 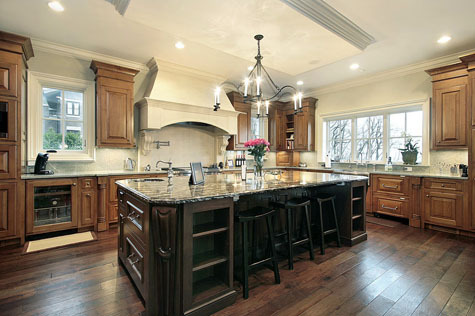 We specialize in refinishing and restoring kitchen cabinets. 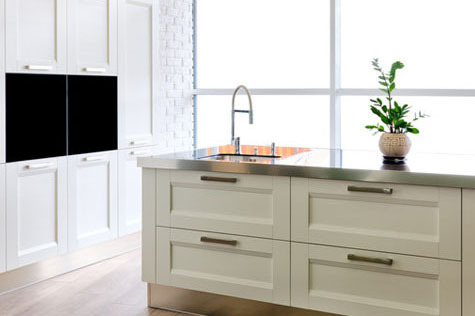 We also create and hand make custom Kitchen Cabinets to your specifications, refacing cabinets with real wood, no tape or plastic veneer on frames and our custom made doors in our shop are better quality than large doors warehouses. 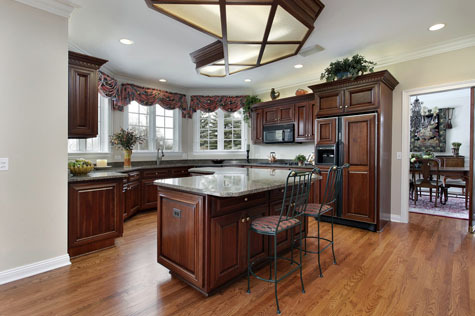 Our cabinets exhibit a perfect balance of function and beauty to best fit your needs. 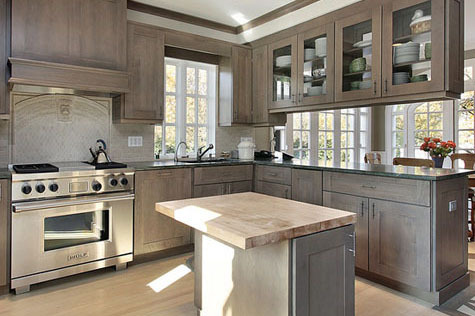 Servicing Los Angeles and Orange County.In some cases we will service items that are shipped to us from outside California. 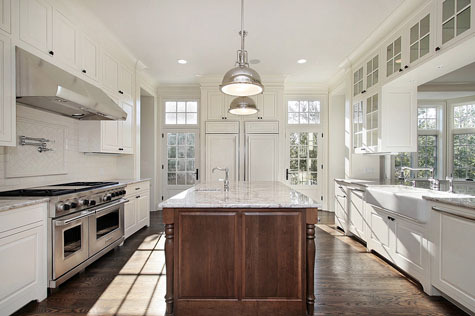 On top of our old school craftsmanship, we use the latest technology in everything from our Refinishing & Restoration to New Kitchen Cabinet Design.